Cities should put in place stronger transport policies and incentives to better support a greater use of buses and coaches. Buses and coaches are an efficient and affordable form of collective passenger transport. Research suggests that one bus can replace a minimum of 30 cars. 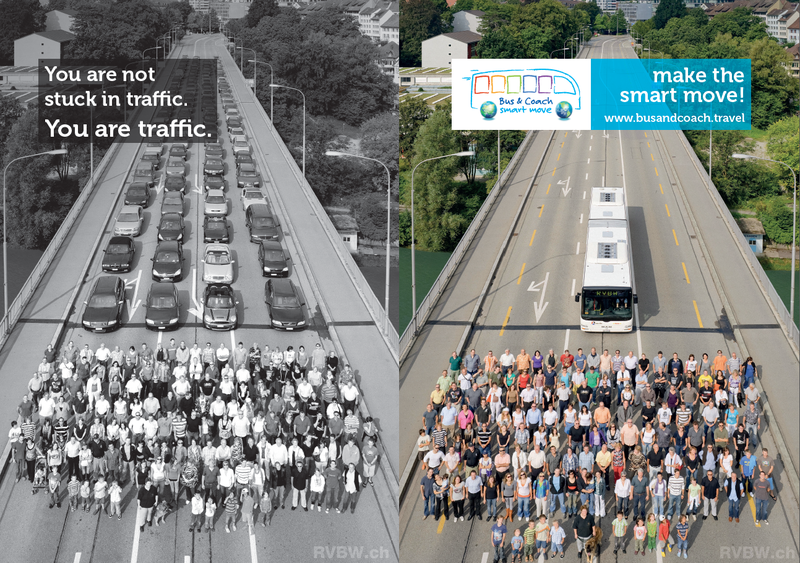 Buses and coaches represent the best solution for reducing congestion on roads and for fighting climate change. Smart Move welcomes ITF’s work on this important topic and will continue to work with ITF and all other partners to help ensure that people make the Smart Move. Read IRU’s contribution on smart urban mobility presented at Habitat III Conference in Quito 2016. Become a Smart Move supporter.